An Aberdeenshire post office will “temporarily” close next month after the postmistress resigned. Newburgh Post Office, on Main Street, will close on April 23. 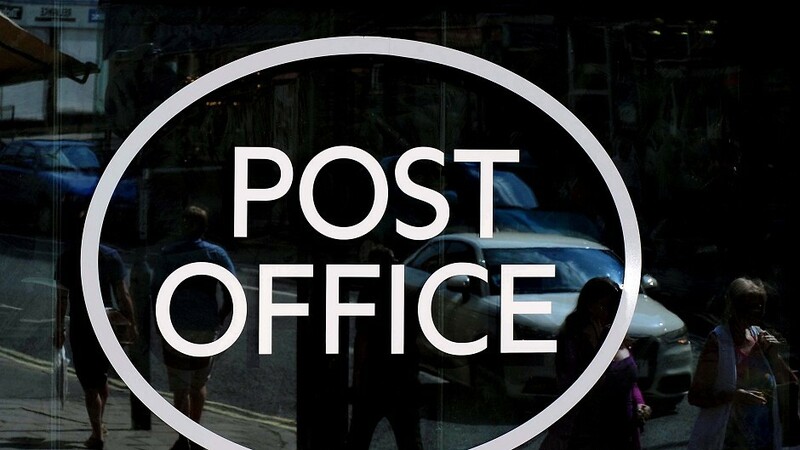 The Post Office has vowed it is “committed” to maintaining a service in the area, and has been in talks with other businesses in the village about taking it on. Last night, North East MSP Alison McInnes said in the meantime, it was important residents still had easy access to the post office services – perhaps with a mobile service. Once the existing premises close, residents of Newburgh will have to go to Ellon or Balmedie to post parcels and packages and use the other services. Mrs McInnes, who said it was “disappointing” the existing business was to close, said: “I have asked the Post Office for assurances that immediate steps are being taken to provide an interim solution – such as an outreach service or a mobile service. “It is important that residents can easily access Post Office services. The nearest branch is some five miles away in Ellon the public transport links are poor. The postmistress at Newburgh refused to comment on her decision to leave her post. But yesterday a Post Office spokeswoman confirmed they were seeking alternative premises for the village. She said: “We would like to apologise for any inconvenience caused by the temporary closure of Newburgh Post Office following the resignation of the postmaster and withdrawal of premises for post office use. The branch will temporarily close at noon on Thursday, April 23. She added that any retailers taking on the service should e-mail NTquestions@postoffice.co.uk or call 0845 266 8790.